Domino’s Pizza in Alamosa offers a limited sit-down eating area for walk-in customers and a convenient drive-through window. In addition, they provide fast delivery service within a limited area. You may order via telephone or on-line. 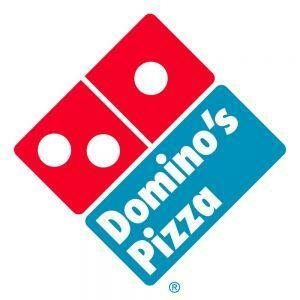 Domino’s has been focused on pizza delivery and carryout since 1960.